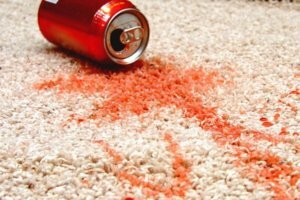 Are Red Stains in Carpets Permanent? If you’ve ever spilled red wine, juice, or any other any red liquid, you know how difficult those stains can be to remove. Red stains are by far the toughest stains to remove, especially at home using standard cleaning products. You can try all of the best DIY stain removal tips, but sometimes you just can’t get the stains out yourself. In fact, sometimes trying to remove stains at home can actually make the stains worse (never rub at stains, only blot!). This makes red stains in your carpets seem impossible to tackle. Fortunately, most red stains aren’t actually permanent; they just require expert care to remove or minimize. 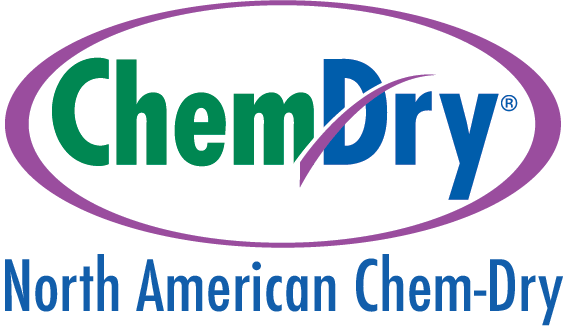 North American Chem-Dry, located in San Francisco, has expert carpet cleaners that have experience in removing the toughest of red stains, from red wine to tomato sauce to nail polish. We’ve seen it all, and we’ve been able to remove or minimize virtually all carpet stains. We use the safest and most effective cleaning solutions in the industry to gently but effectively remove stains without damaging your carpet or using harsh chemicals that are harmful for your home, family, and the environment. We have experience in removing red stains from carpets and upholstery, and we’re willing to attempt any job. If you have a tough red stain that needs to be removed in San Francisco, give us a call at (415) 751-3379 or contact us so we can talk about what we can do for you! Arrived on time and did an excellent job. Got out the stubborn stains. When I called I spoke to someone who was friendly and understanding. I felt that she really cared. Started on a very positive note. Will definitely use them again. Ready to Schedule Your Carpet Stain Removal Appointment in San Francisco?